Welcome to exposure Photography, We are based in Hartlepool but cover the North East. We specialize in Newborns and we consider a newborn to be just that, we like to get you guys booked in nice and early, around 7 days. 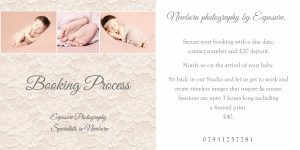 However we are always extremely busy so we have made it nice and easy for you to get your newborn Photography session booked up with no hassle or worry that you might not get a slot. Contact us NOW! 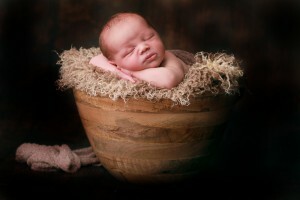 As soon as you reach your 20 weeks scan and have been given a due date we can get you booked in! We need a deposit of £20 paying along with your due date, and contact information to secure your date. We know baby’s don’t arrive on time, but we can cater for this as long as your booked in! 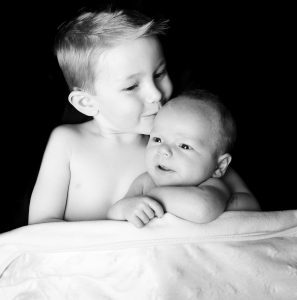 When your baby arrives, please allocate a member of your family to inform us on the safe arrival of your newborn, we will then give you your session slot. A session can last upto 3 hours, we have a nice warm studio for you to relax and enjoy the session, all family members are welcome to join in. We pride ourselves and aim to get you images that inspire and amaze. You are more than welcome to use all our lovely hand made items and props. We have many backdrops and can accommodate large family groups.